Shepparton Market | Rotary Club of Shepparton South Inc. 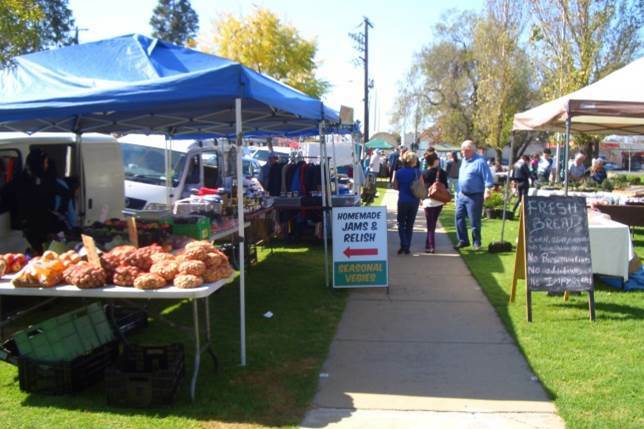 The Shepparton Craft and Produce Market is a irregular market run by the Rotary Club of Shepparton South Inc. It is set up whenever there is an event that can draw a crowd, such as the Rotary Car Show. Next Market: There will be a large market at the Rotary Car show on Sunday April 8th 2018, to be held at the showgrounds.